Campers learn about important life saving techniques including first aid and CPR. 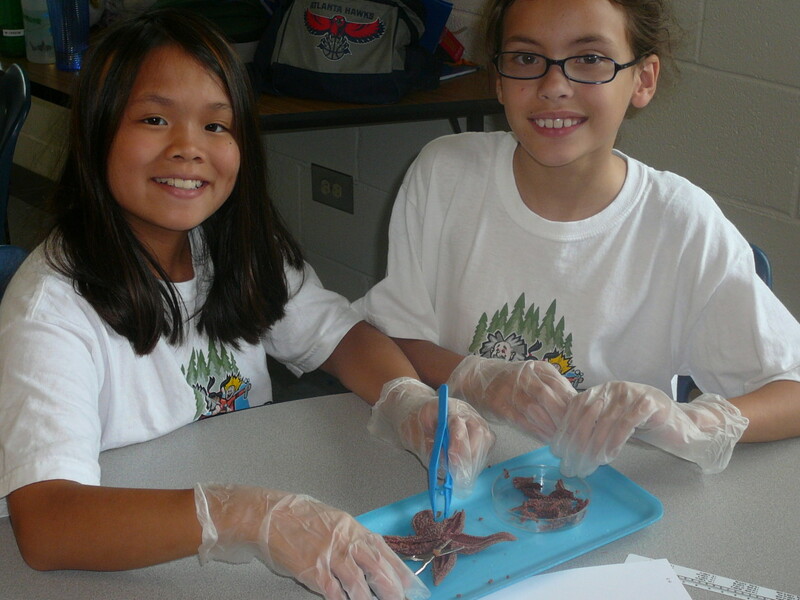 Numerous hands-on projects including: mammalian heart dissection, using medical instruments, triage and diagnosis. Explore the structures and physiology of the amazing human body. Career opportunities are discussed as campers meet a real medical professional. 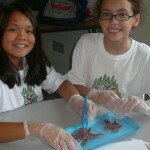 Each camper will receive a stethoscope and certificate at the end of the week.